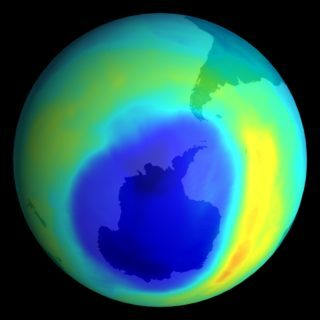 When president Donald Trump announced that the U.S was leaving the Paris Climate Accord in June, world leaders, especially those from G20 countries, criticized the decision, along with most Americans. 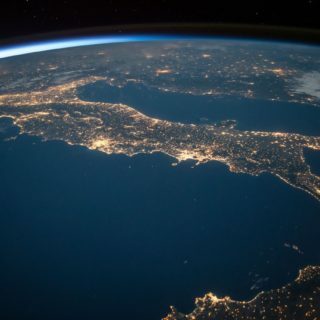 Ten states and 187 American cities reacted by forming the United States Climate Alliance, dedicated to fulfilling the goals agreed upon in Paris. New York City has become a model within the alliance for how to craft local initiatives that further sustainability. Two weeks after Trump’s decision, New York mayor Bill de Blasio announced the $106 million Cool Neighborhoods NYC program, aimed at mitigating the effects of extreme heat on city residents. Extreme heat is already the leading cause of weather-related mortality in New York, the statement said. Heat stroke kills 13 New Yorkers a year, on average, and 115 more die of natural causes exacerbated by extreme heat. High temperatures send 450 people to emergency rooms a year, on average, resulting in 150 hospitalizations. 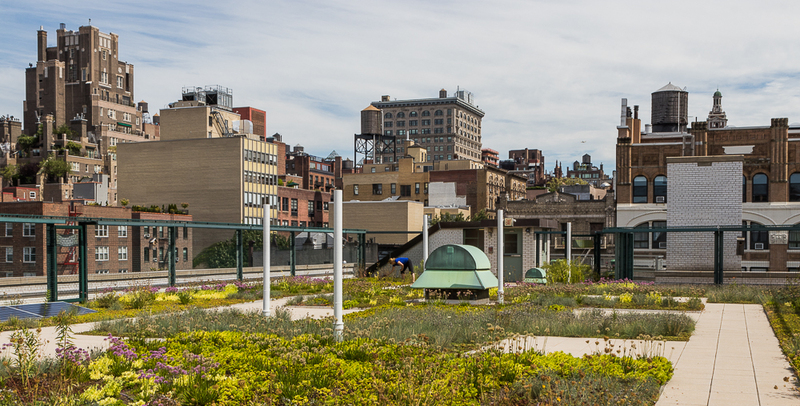 New York has also been a pioneer in the creation of so-called “green roofs,” lush gardens (sometimes with solar panels) set up on rooftops in major cities. New York City passed a law in 2008 granting a one-year tax abatement for building owners who install such gardens ( $4.50 per square foot, maxing out at $100,000). 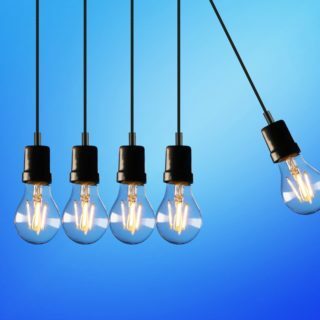 Initial installation costs are high, but the returns are real, advocates say. Green roofs are said to reduce energy and maintenance costs, reduce a building’s exposure to sun, increase heat retention during the colder months, and reduce indoor noise. Vicki Sando was an early crusader for green roofs in the city, leading the push to create of a garden atop PS 41, a public elementary school in Greenwich Village, where she’s now a teacher. The school’s 15,000-square-foot rooftop is covered in vegetation and solar panels. Sando told Believe.Earth that she’s currently organizing a conference to help spread green roofs to other schools throughout the city. The High Line Park on the Manhattan’s West Side is built on a long-abandoned railway platform. Its creation involved years of activism, then several years more of planning and construction, by architects, designers and landscapers. The first section of the park opened in 2009. 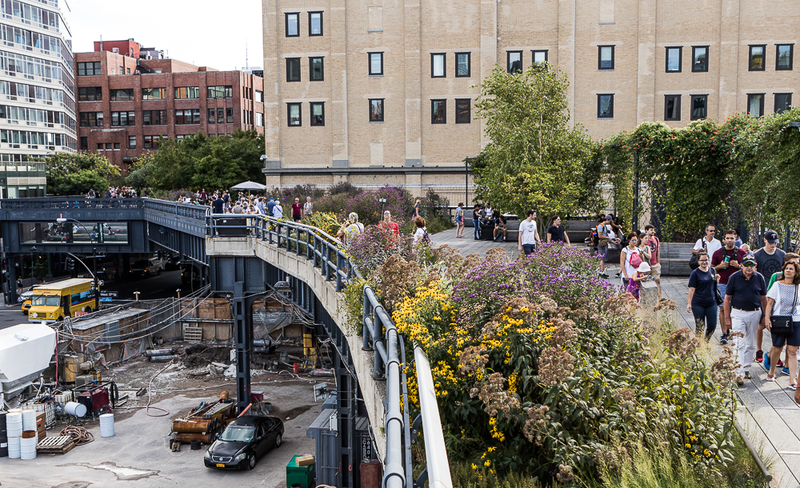 Last year, the High Line received over 8 million visitors. 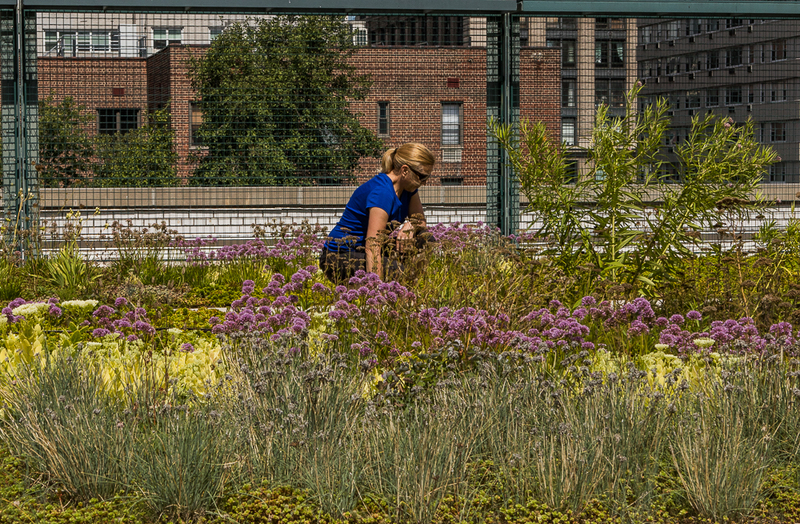 The High Line is widely considered a model of sustainability. And it’s not just a railed garden, but also a site for art, culture and educational events. 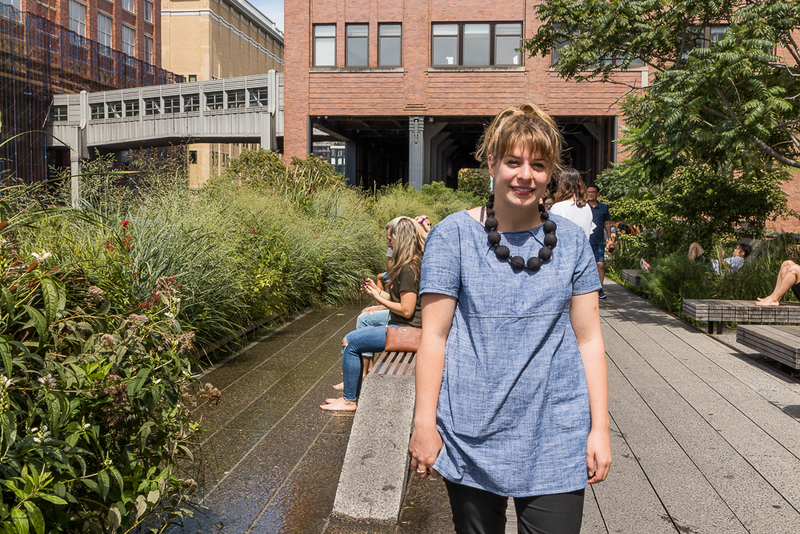 “Green spaces that work as cultural spaces, like the High Line, provide endless opportunities for engaging with the public,” Katie Henry, School and Family Program Manager at Friends of the High Line, the nonprofit that operates the park on the city’s behalf. “People need places to be together, especially in difficult times like the one we are facing now,” said Henry. The park holds free monthly festivals that combine art, dance, music and sustainability projects, Henry told Believe.Earth. There are dance classes, wellness programs (meditation, stargazing), and High Line Art, which includes exhibitions and artistic performances. Environmental law specialist Renan Eschiletti Guimarães, president of Associação Tecnologia Verde Brasil (ATVerdeBrasil), explained the connection between the two projects. New York’s activists are providing examples of what can happen when green areas spring up amid landscapes formerly dominated by iron and concrete. Residents not only gain space. Their lifestyles change too.